Teller County Chiropractic is committed to helping you achieve a higher quality of life! Teller County Chiropractic has been serving our county for more than twenty-five years. Dr. Mirabella has been treating patients here since 2006. He has established our office as the trusted place to recieve personalized and effective care. Amanda Hancock is the friendly face that will greet you when you arrive at our office. She has been our Chriopractic Assistant since 2011. 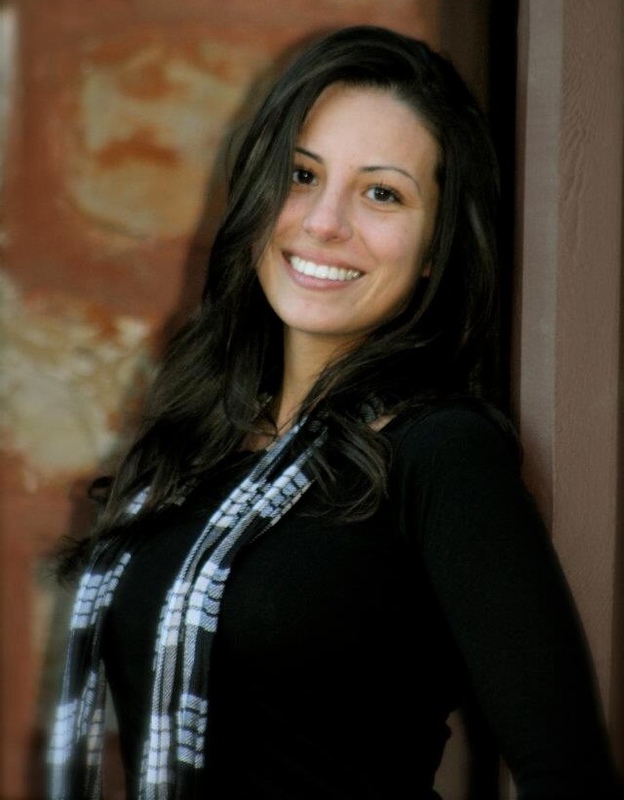 Dr. Mirabella is a graduate of Southern California University of Health Sciences. (Formerly Los Angeles Chiropractic College.) Dr. Mirabella uses a combination of diversified and low force chiropractic techniques, Active Release Technique (ART), Spinal Decompression Therapy and cold laser therapy to treat his patients. He does not use a cookie-cutter approach, each patient receives treatment based on his or her specific needs. Dr. Mirabella has certifications in Kennedy Decompression Technique and Active Release Technique. Dr. Mirabella is also a Certified Strength and Conditioning coach and has worked with individuals, athletes and small businesses to develop fitness and conditioning programs to meet their specific needs. Dr. Mirabella coached his wife, Erin, to a 4th place finish in track cycling at the 2004 Olympic Games. 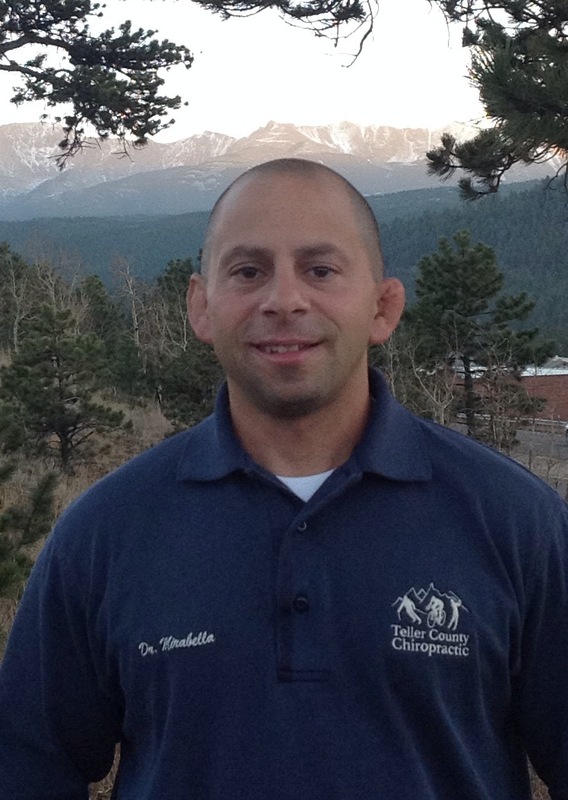 Dr. Mirabella was a resident athlete at the Olympic Training Center in Colorado Springs from 1994-1998, during which time he represented the United States in Greco Roman wrestling both nationally and internationally. In 1999 he placed 2nd at the U.S. National Championships in power lifting. Dr. Mirabella lives with his wife, Erin, and their children, Micah, Lindsey and Eli. Copyright 2013 687DISC.COM. All rights reserved.